One of the best advice to have in consideration if you are about to make the decision of purchasing a car is to be absolutely sure that it is actually within your budget. After that, is all a matter of requesting a pre-approved car loan. 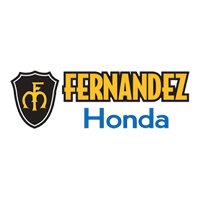 At Fernandez Honda, when it comes to an auto loan”, we excel to make the process as easy and transparent as possible; that is why we strive to provide you with the information you need to have a basic understanding of the overall process to get the car you are looking for, reducing any fear or frustration along the way. 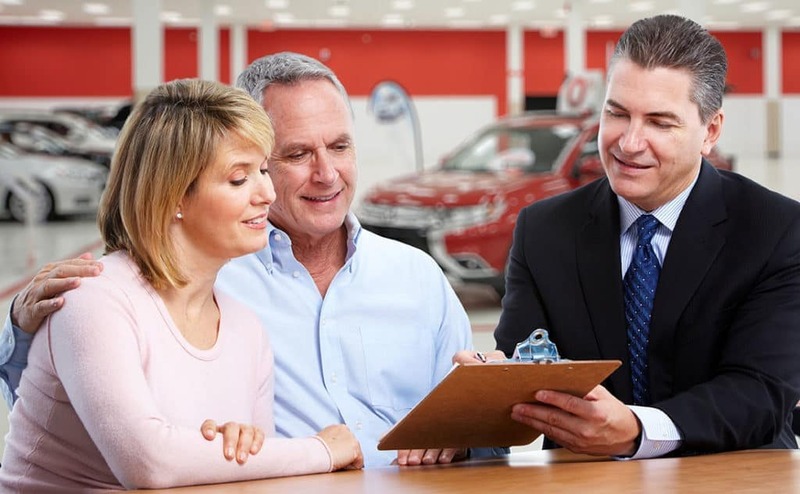 For a more detailed explanation of how you can get a post-bankruptcy car loan approval, we recommend taking advantage of the dealership’s financing managers’ auto financing expertise with a quick phone call (210) 928-1500. There’s no one better equipped to help you find the best ways to get approved, even after bankruptcy.